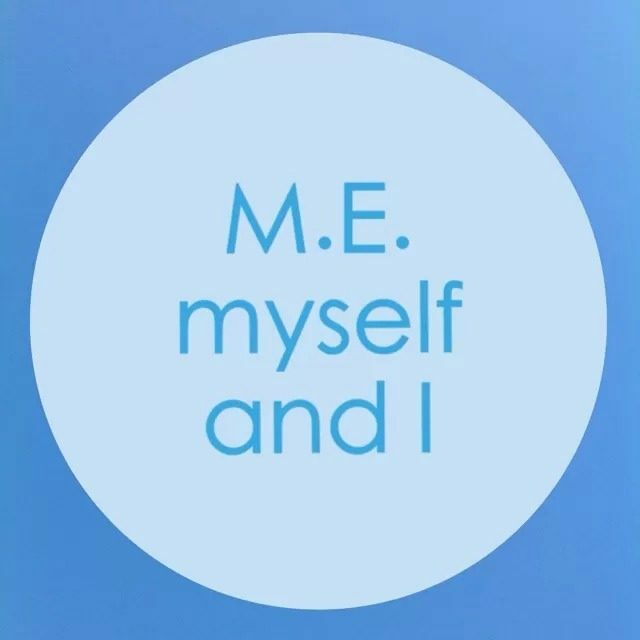 I cannot stress how wonderful it would be if you could set aside just 17 minutes of your day to watch Jennifer Brea’s TED talk on myalgic encephalomyelitis. I have included the link below. Watch it and the share it far and wide.